The best reusable stainless steel straw will depend on what you like to drink (fizzy water or smoothie?) and what style cup you drink from. The best straw for smoothies will be a bit different from the best reusable straw for your water or favorite protein shake. 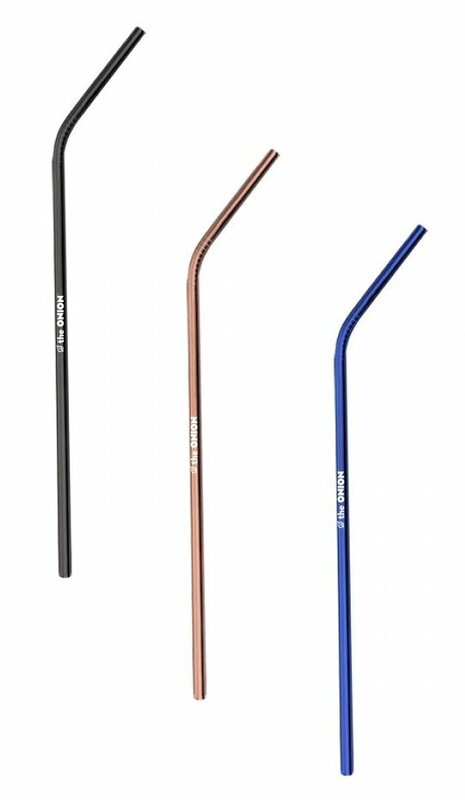 Let’s break it down so you can choose the right metal straw for you and your friends, colleagues and customers. 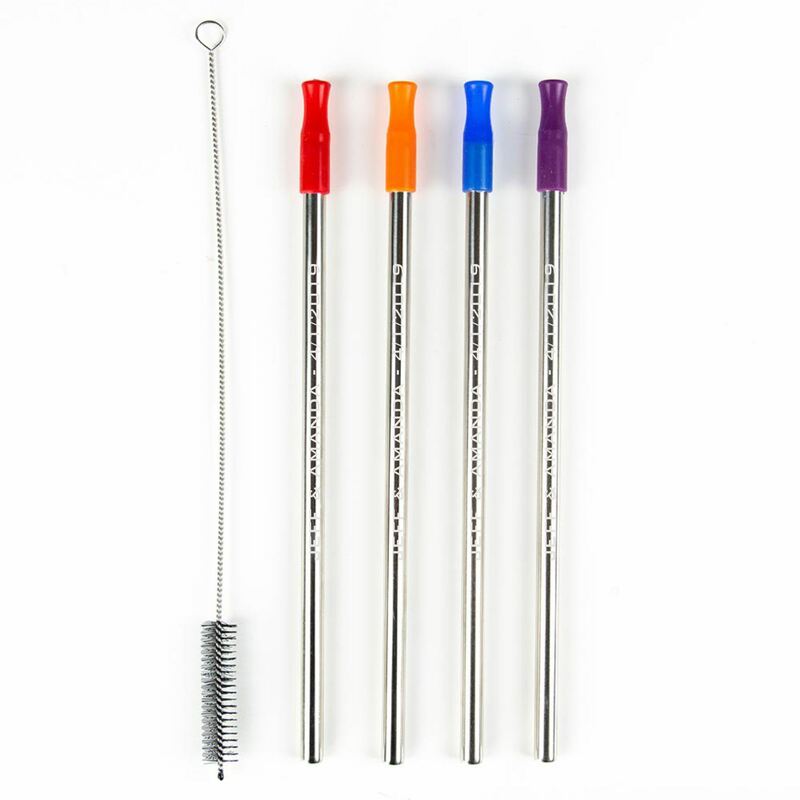 If you intend to give away custom reusable straws to customers or employees, consider getting a stainless straw set so they can choose which one they prefer. 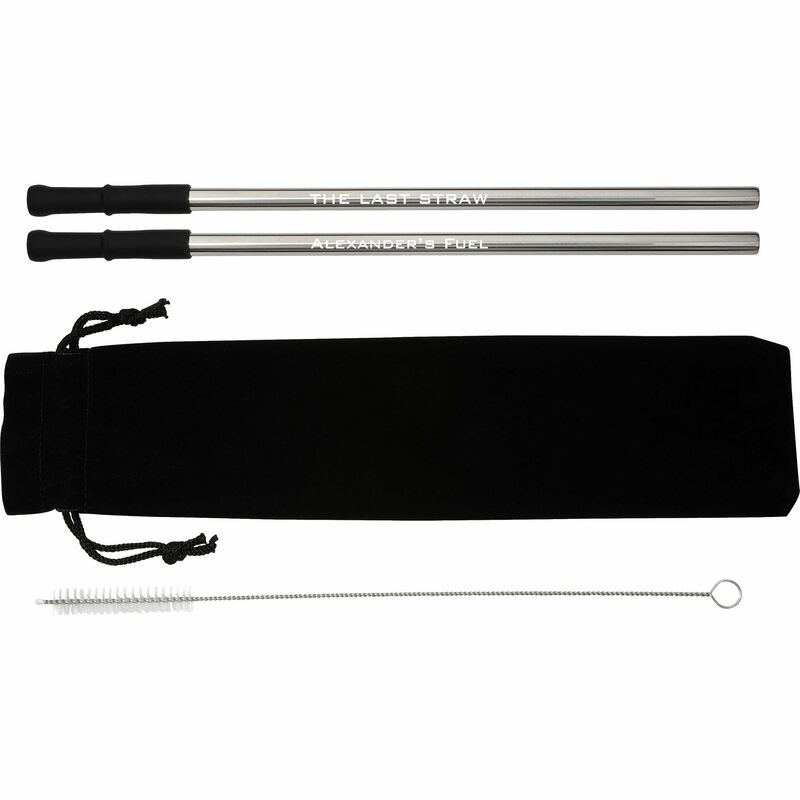 All the stainless steel straws below are made from food grade 18/8 stainless steel, come with a satisfaction guarantee, and are custom laser engraved with no minimum order – personalize one for your self and friends or customize 1000 for all your clients! Why give one straw when you can get a set of straws, so one is always ready and clean and you are able to share with friends or family. On a set of 5 metal straws with your family name engraved or your corporate logo, or personalize each straw with an individuals name, everyone is sure to love them. Plus this set of 5 comes with 5 straw brushes. Laser engraving comes out white and crisp and looks amazing. I like this set because it has so many straws for one price. When you need a little extra diameter in your straw for a thick smoothie or shake, you want to look for an outside diameter of around 0.23″ or inside diameter of 0.20″. This allows for maximum sucking of your delicious drink at the speed you choose. Super thick straws, around half an inch in diameter, are great for Boba and Bubble Tea. 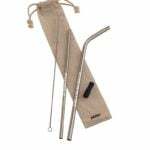 But for other thick drinks, this wide bent stainless straw works great. Plus, it comes with a slightly narrower sister straw for other drinks in the set with a pouch and straw cleaning brush. Sometimes, you don’t need all that straw and just want something narrow to sip some cool water, a fizzy drink, soda or something refreshing. 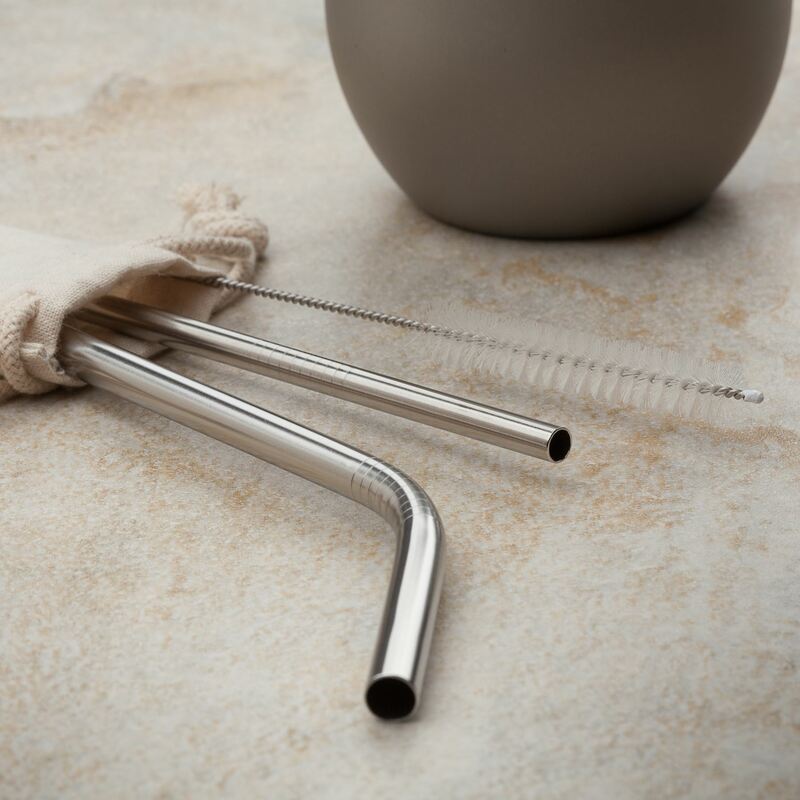 Reusable stainless steel bent straws are perfect for when you want that angle of a plastic bending type straw but don’t want to throw it away every day! These are great, the perfect width for any drink (water, smoothie, shake, etc) and it comes in a set with a straight straw + a cleaning brush. When you need a little more reach from your reusable metal straw, 10 1/2″ is usually enough to get the job done! These bendy style metal straws come in 3 different colors and have a great price point, even when laser engraved with your custom text, logo, date or quote. With so many features, this custom laser engraved Final Straw with case is the top choice for someone always on the go, travelers and for die hard reusable straw fans. 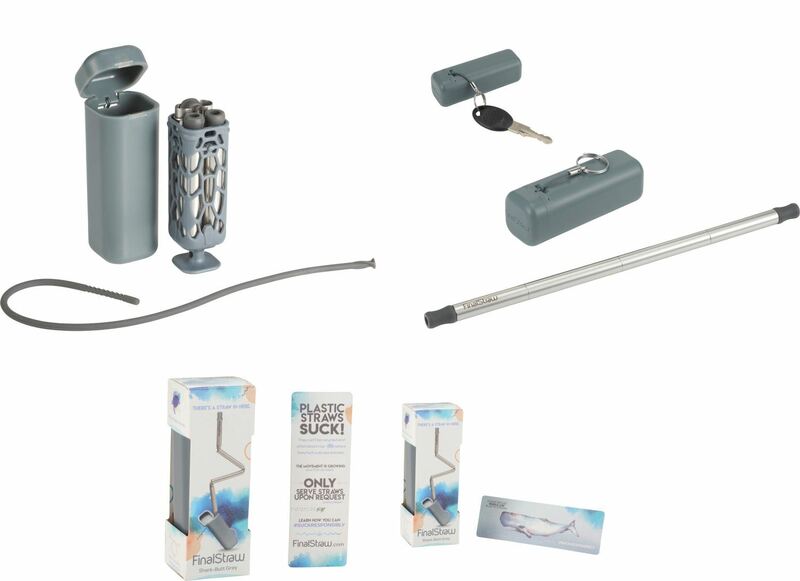 Comes with a case, the 9″ FinalStraw, cleaning squeegee, drying rack for your straw. The case is nice since it attached to your purse, bag, keys, or any other clip. 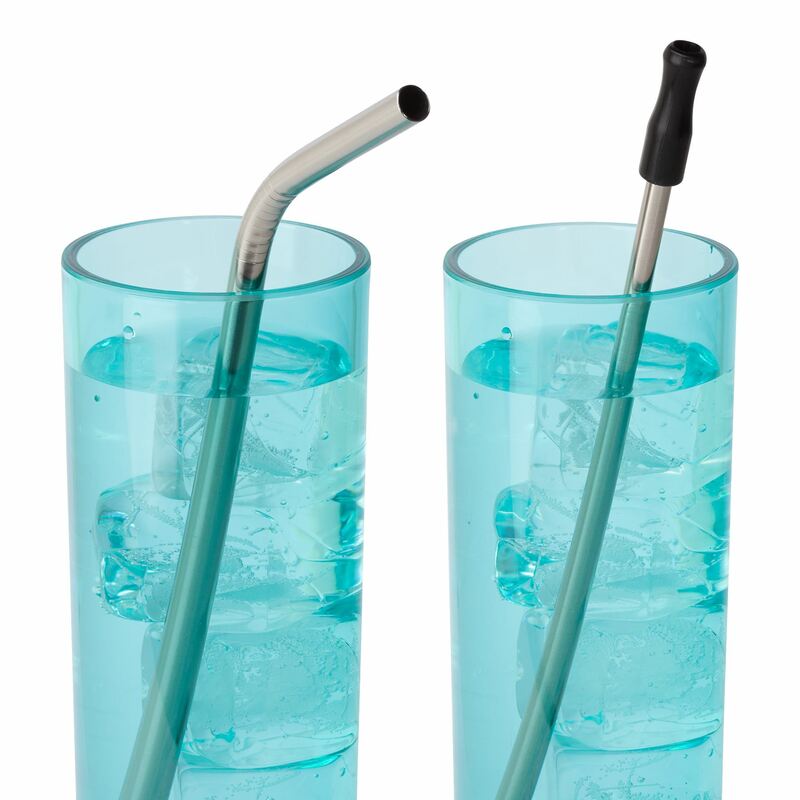 The straw is functional, folds out automatically and easily folds back up. The inside and ends of metal straw are silicone. Engrave the case and straw. 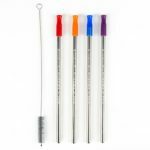 With two straws + a pouch + a cleaning brush, this set of custom engraved straws comes in at a great value. 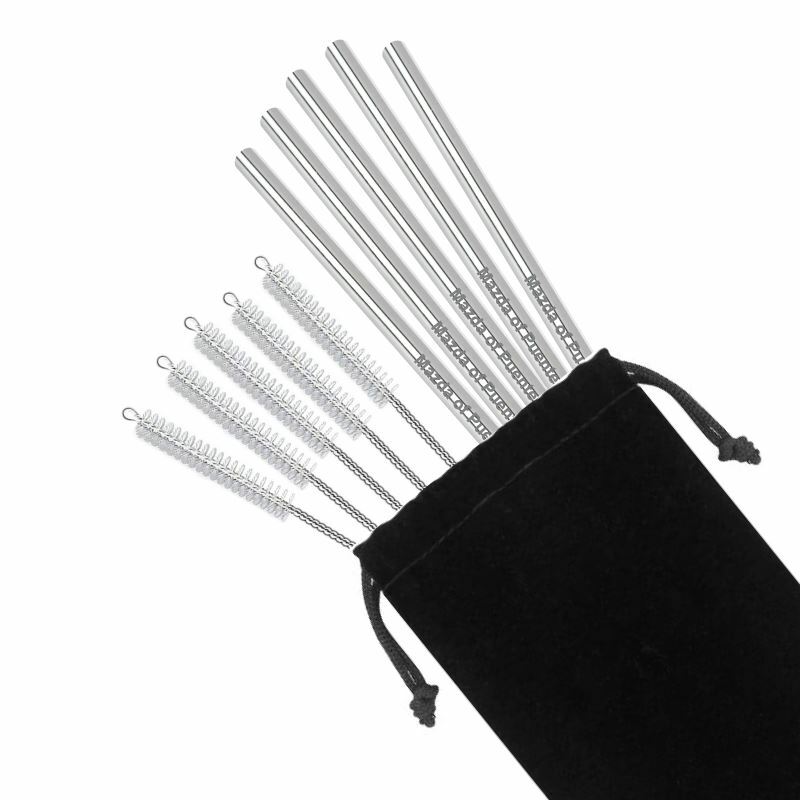 They feature silicone tips, a standard and useful 0.26″ inside diameter. 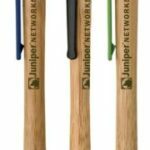 They would best a great fit for someone wanting to try out the resuable metal straw revolution or a gift to a few dozen customers or friends. When you are giving away reusable metal straws with your logo or name and phone number on them, or for wedding favors, you want something that will be appreciated, kept around and used, and is affordable. This custom engraved metal straw fits the bill perfectly – No minimum order, great starting price, and low prices as you buy more volume. Once you have your new favorite stainless steel straw, learn how to clean it here! 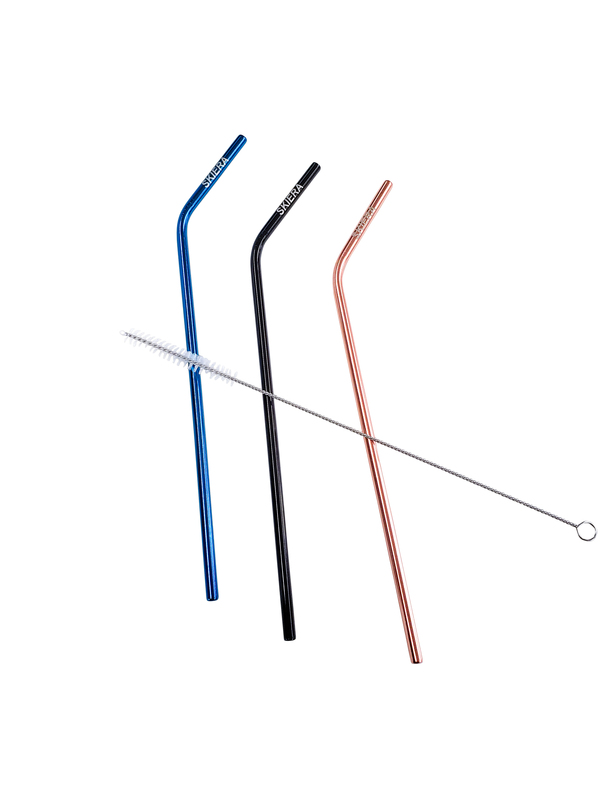 Which stainless steel straw do you use most? Which reusable straws would you like to see here? Comment below, and shop more stainless straws here!